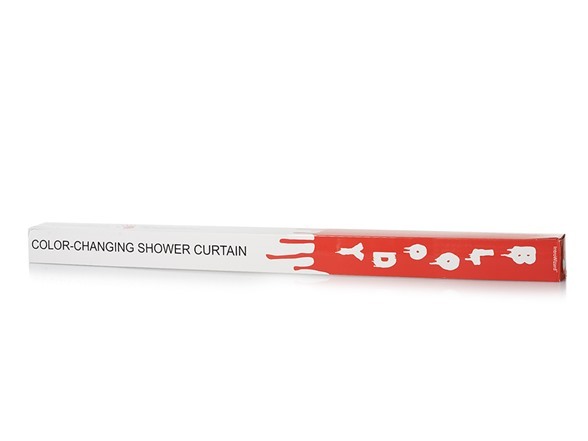 World's First Color Changing Shower Curtain – One side of these two opaque waterproof fabric change colors. Make bath time fun again for kids (and adults) of all ages! 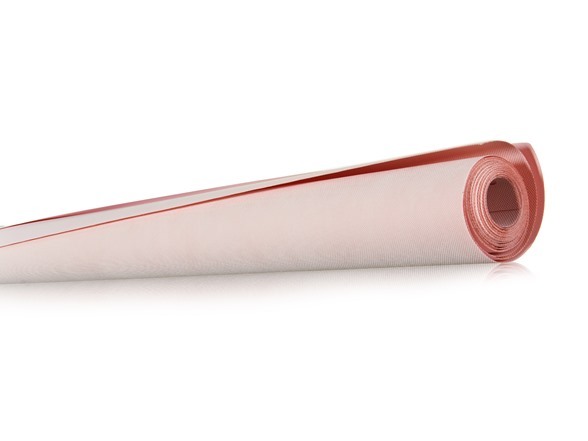 Includes Two 36x72 Inch Waterproof Sheets – Use both sheets for bathtubs or one sheet for standing showers. Max 72x72 inch coverage when using both sheets. 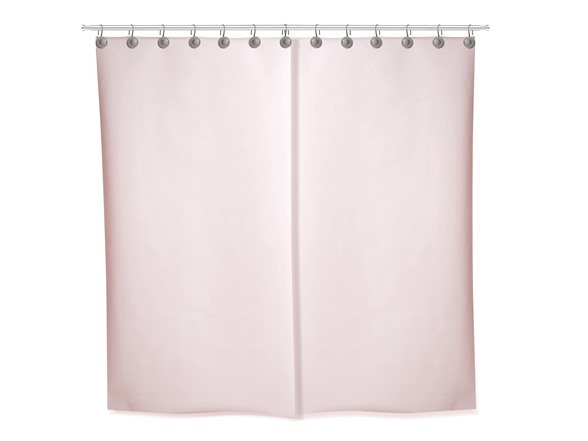 Overlap sheets for smaller size bath tubs or cut sheets to fit your bath tub. Cut or Overlap Sheet to Fit Any Bath – Overlap the holes when hanging or cut to resize. Because of the color changing magic, these sheets feel like thick poster board and do not bend easily. 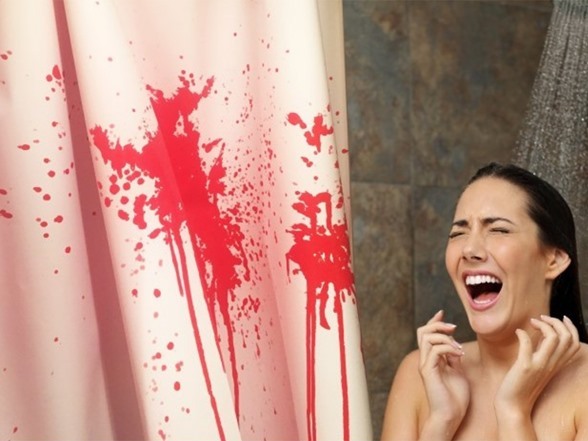 One Side Color Changes to Red When Wet – Opaque curtain instantly turns red when wet on one side. 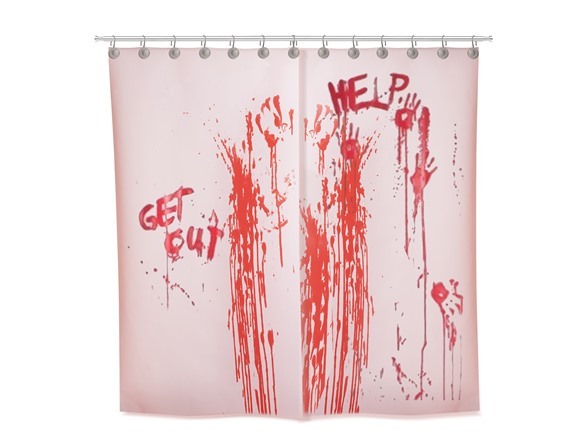 These awesome shower curtains make bath time fun again. DON'T BE FOOLED BY IMITATION BLOOD MATS & CURTAINS WITH PAINTED PRINTS – Experience the ONLY color changing blood mat and curtain by IntroWizard™ that really turns red when wet.